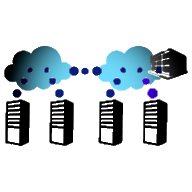 Microsoft’s identity solutions span on-premises and cloud-based capabilities, creating a single user identity for authentication and authorization to all resources, regardless of location. We call this hybrid identity. 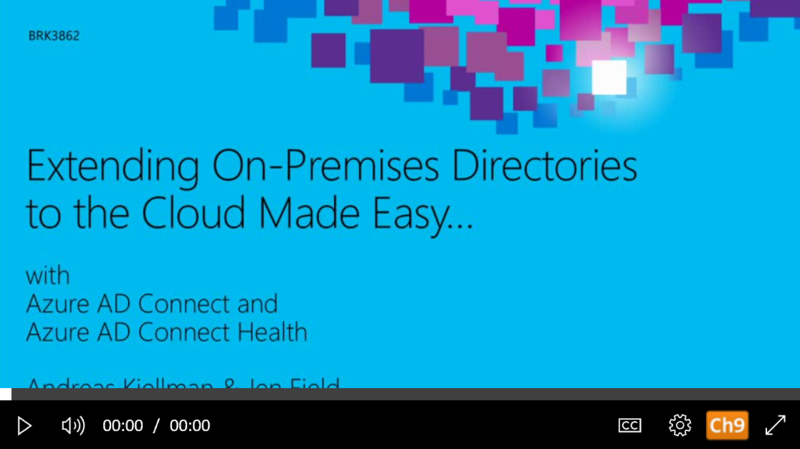 Azure AD Connect will integrate your on-premises directories with Azure Active Directory. This allows you to provide a common identity for your users for Office 365, Azure, and SaaS applications integrated with Azure AD. This topic will guide you through the planning, deployment, and operation steps. 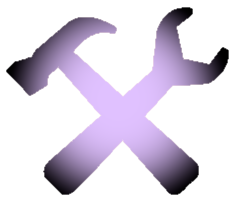 It is a collection of links to the topics related to this area. Learn how to get started extending your identities to the cloud using pass-through authentication. 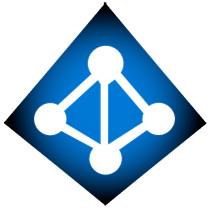 Find out how to federate Azure Active Directory (Azure AD) Connect with on-premises Active Directory Federation Services (AD FS) and Azure AD.